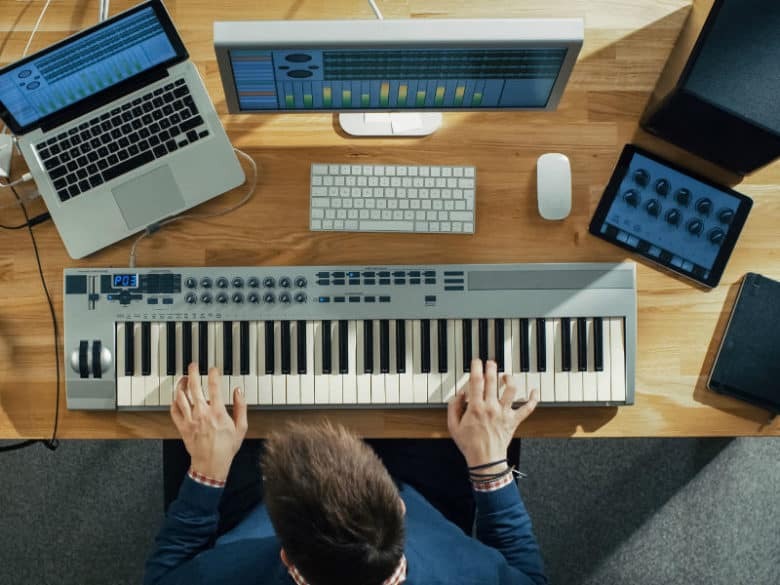 Which computer should you buy for music making and production? This will be a key item in your home recording studio. So find out whether your should go Mac or PC, desktop or laptop, and which other factors are really important to your buying decision. 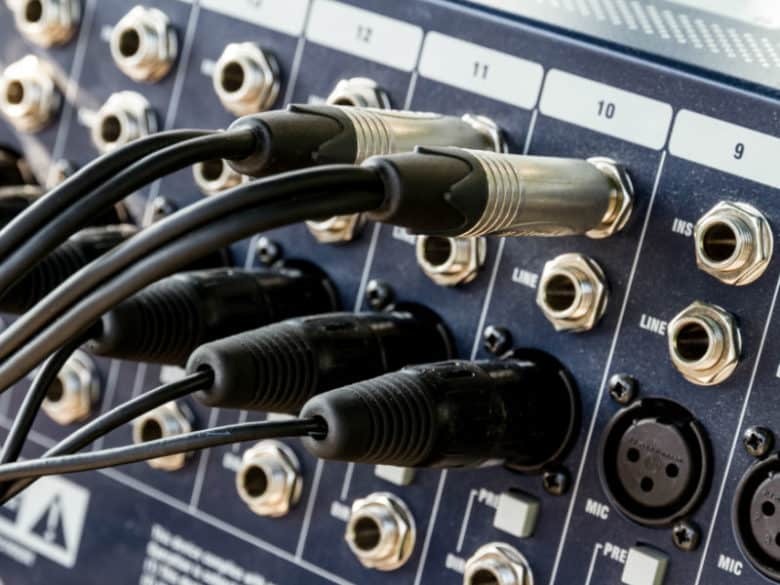 Learn about all the different audio cable types for your home recording studio: RCA, XLR, MIDI, Jack and Phono Connectors. Balanced vs unbalanced explained. Looking for easy photo editing software to give your photos a professional look? 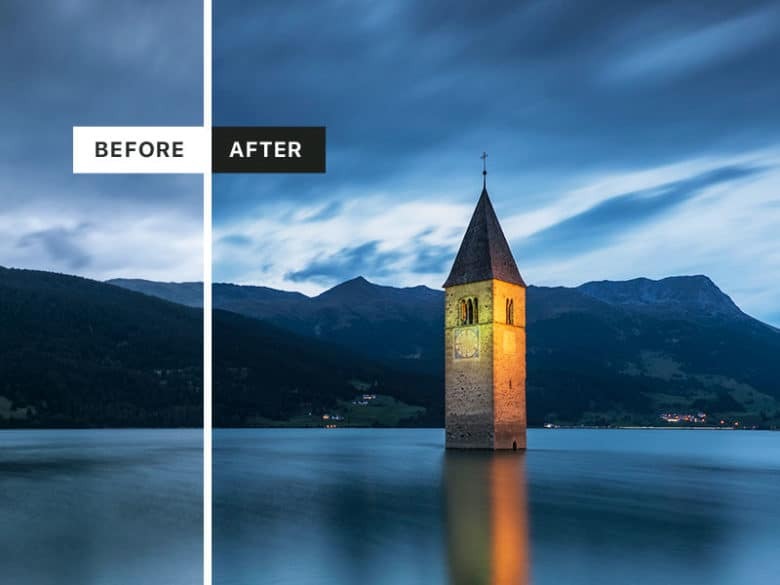 Discover one of the speediest and best photo editing tools we’ve tried. 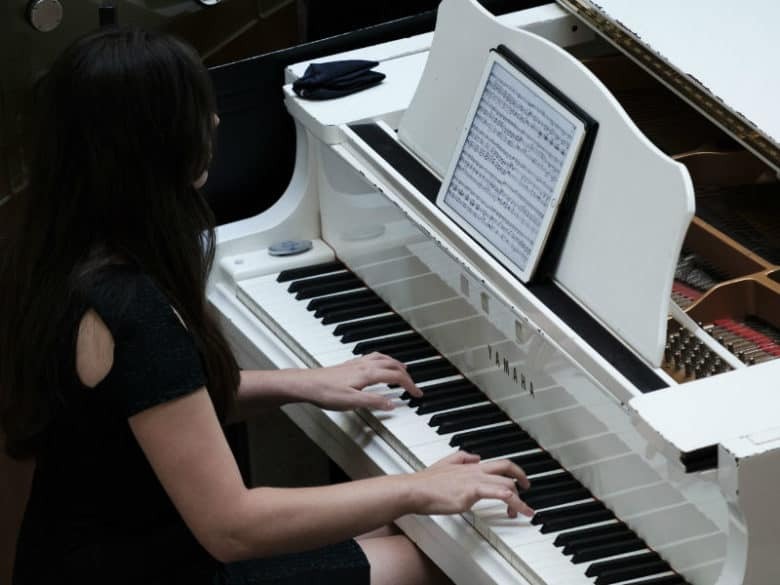 Discover the best ways to learn to play piano. 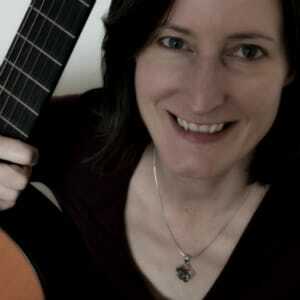 Quick, easy and effective methods to learn piano fast whatever your budget or experience. Bad sound lets your videos down! Make YouTube Videos sound great with these simple tips. 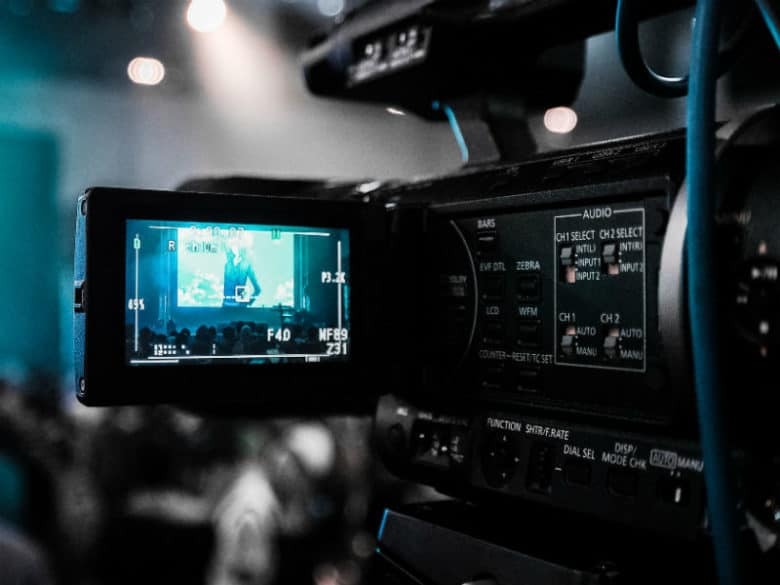 Improve your video voiceovers and content with crystal clear audio. 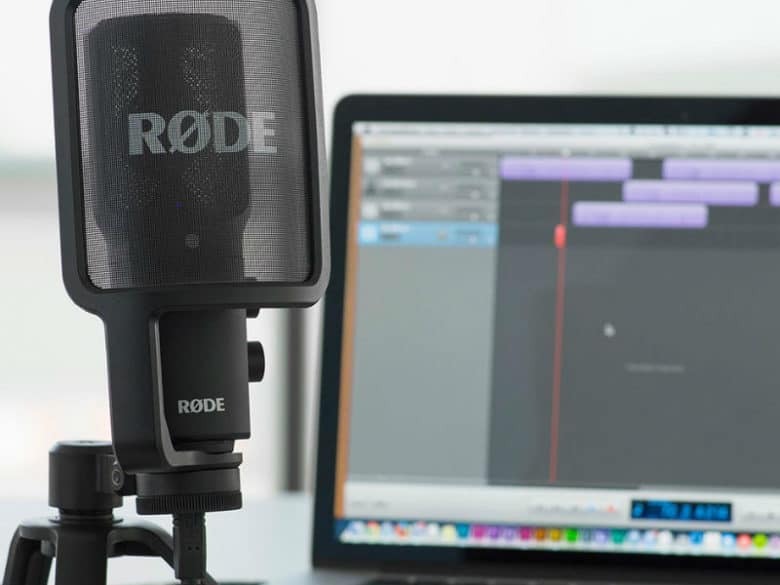 A detailed review of the Rode NT-USB Microphone. See the USB mic up close in our video review; hear an unedited audio recording; read all about the mic. A comprehensive review of the Samson Go Mic USB Microphone. See it in action in our video review; hear an unedited audio recording; read all about it. 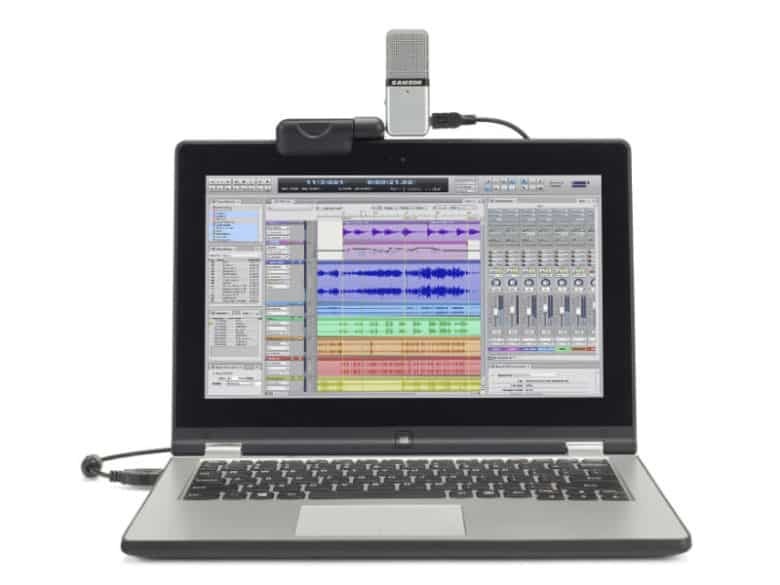 For a first home recording studio, “all-in-one” packages are an easy and cheap way to start. 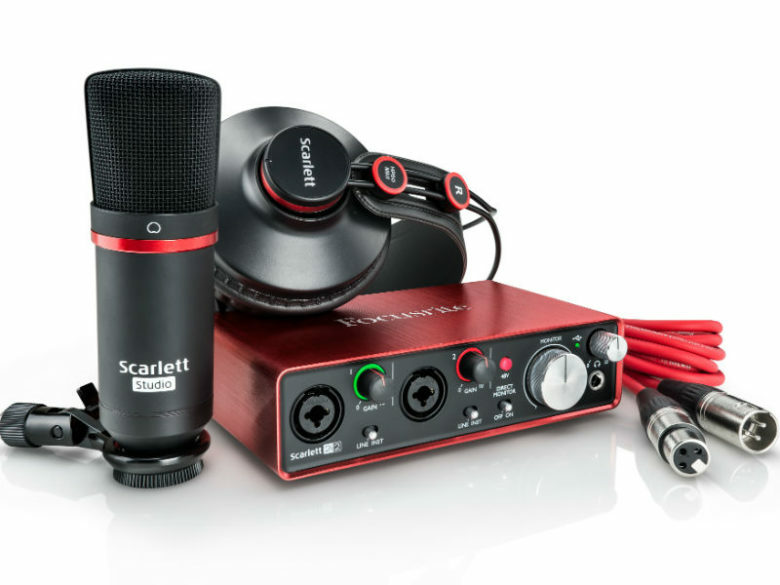 Here we review the best studio equipment bundles for beginners.